Burçin Nalinci currently works as a computational designer at AUX Architecture in Los Angeles. Bits2Atoms is where she collects her curiosity driven experiments for architecture, automation, fabrication methods and materials. She is always on a quest to find new applications to her research and curiosities. She holds a master’s degree in Architectural Technologies from Sci-Arc and Bachelor of Architecture from Cal Poly, San Luis Obispo. Her current research looks at methods that extend digital design tools into physical space. 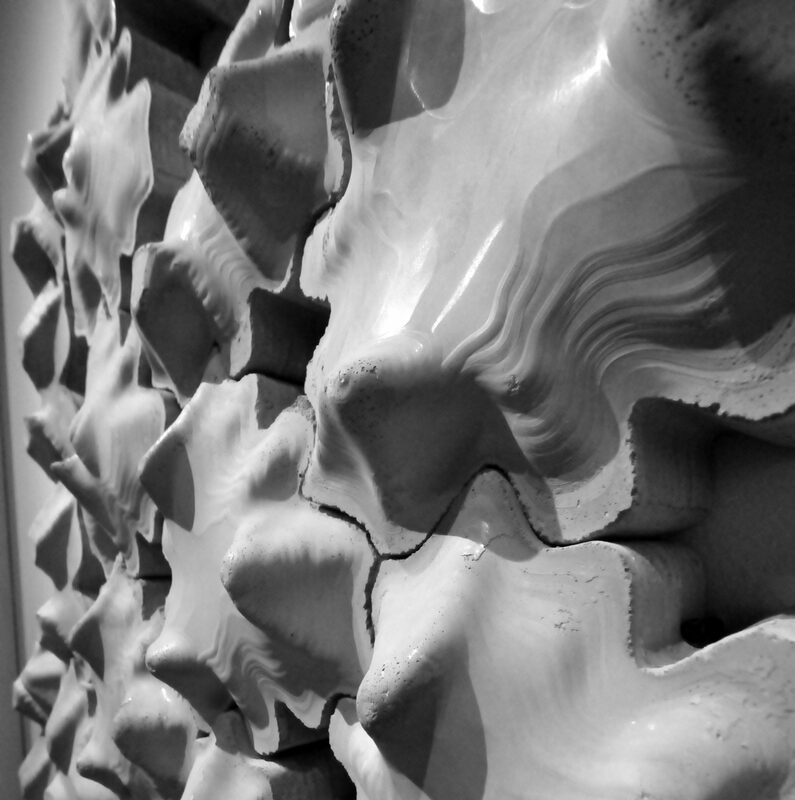 She designs workflows based on iterative and incremental strategies that foresee the potential of material identities. She is curious about human-robot manufacturing methods, automation of digital design to fabrication processes, and making of new tools in both software and hardware. She has worked at A. Zahner Company as a visiting researcher, where she looked at human-robot manufacturing methods. Her architectural design work and workflow design in varying scale and applications can be seen at some projects of AUX Architecture, Edmonds+Lee Architecture, Asymptote Architecture, Patrick Tighe Architects, and BplusU Architects. Her work has been published in ACADIA, Facade Tectonics World Congress, and SMAC News.